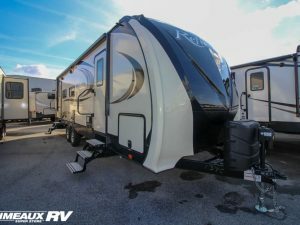 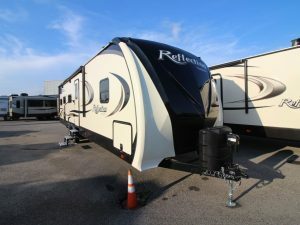 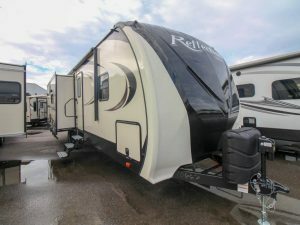 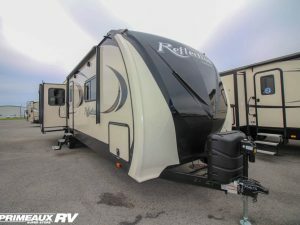 We’ve discovered our customers have found a lot to like with Reflection Travel Trailers from Grand Design. 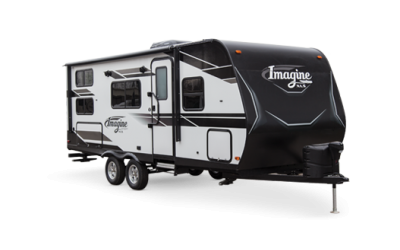 They feature high-style standards and luxurious amenities all engineered into a durable and affordable lighter-weight package. 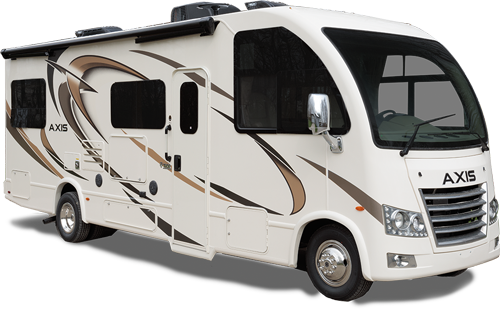 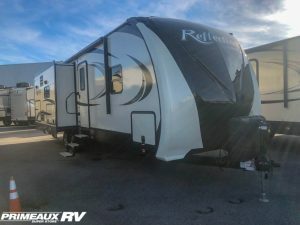 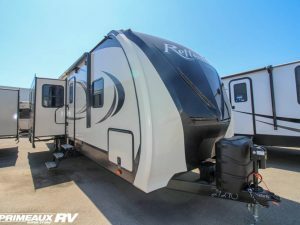 For first time or seasoned RVer’s, we will help you step-up to Reflection this season at Primeaux RV Superstore.